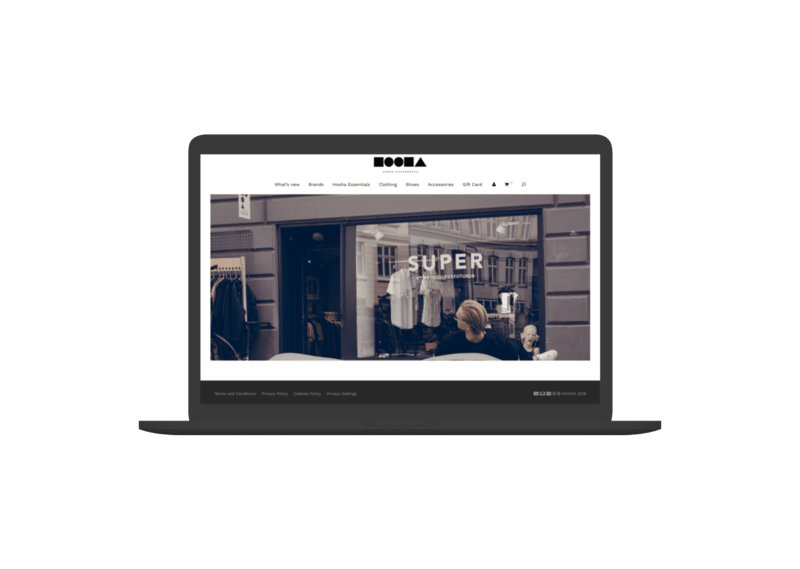 Friends from around the corner and a favourite shopping destination at Nørrebro in Copenhagen, Hooha has teamed up with STRØM for years; collaborating on styling and development of their online fashion store and their marketing strategy. 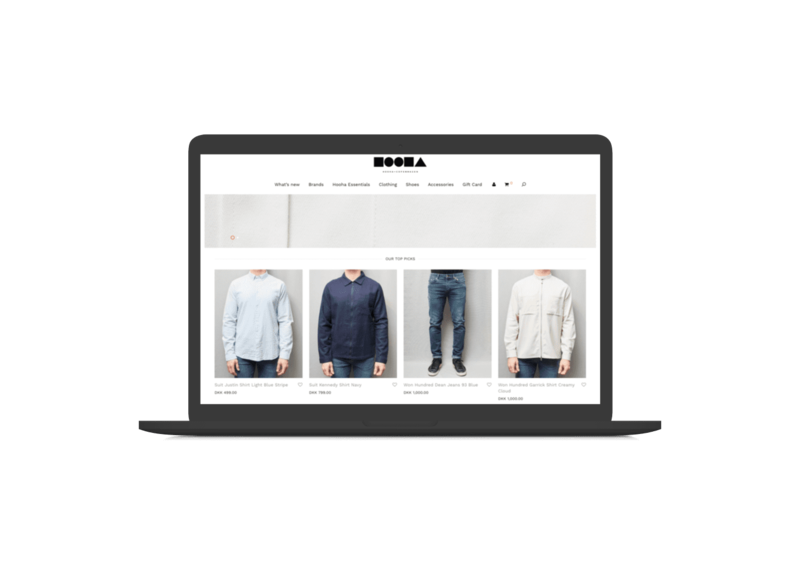 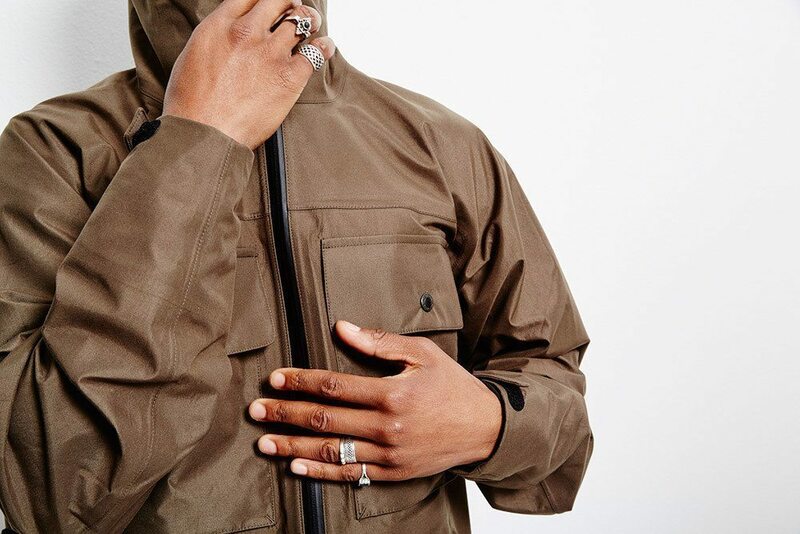 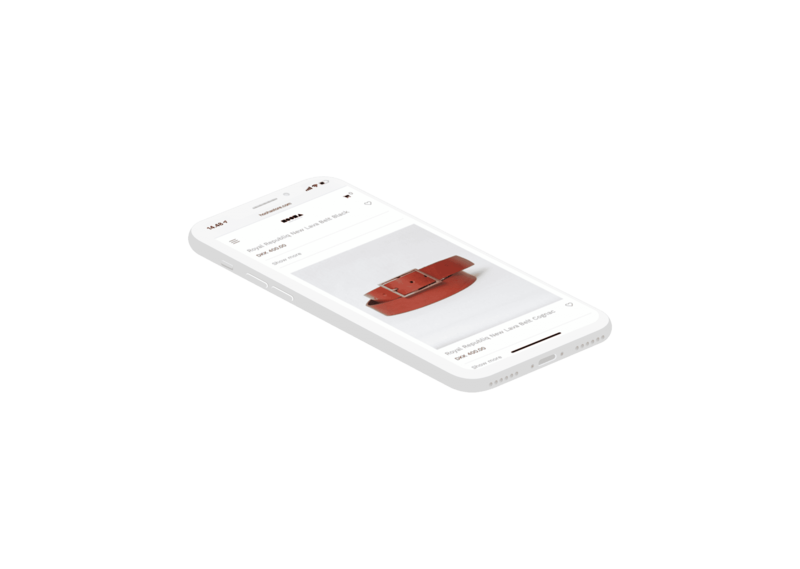 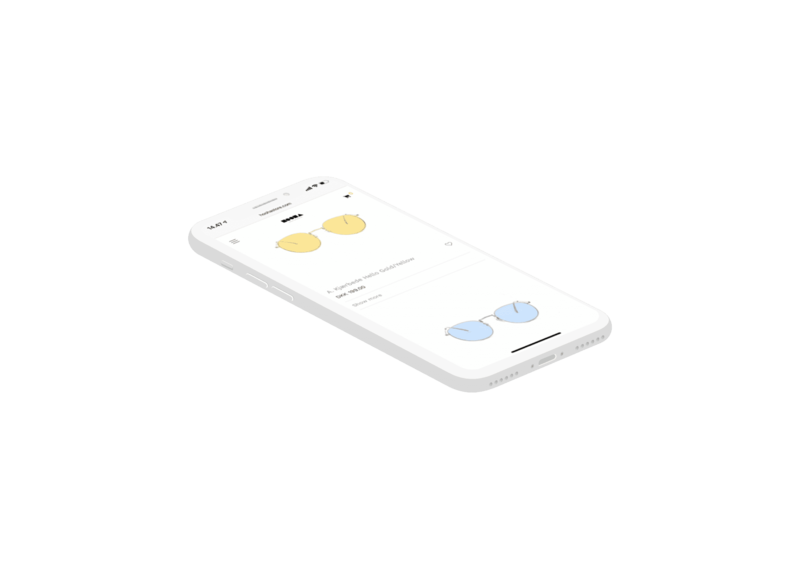 We have designed and developed Hooha’s entire eCommerce platform and online marketing tools into an omni-channel strategy, providing customers with easy access to a great, curated selection of trendy menswear clothing, shoes, sneakers and accessories. By combining the newest open source technologies, like WooCommerce, with the ground work we’ve made with Hooha’s website and point of sales system, we have made it possible for this local business to operate on an omni-channel professional level that has previously been reserved for global, corporate businesses only.